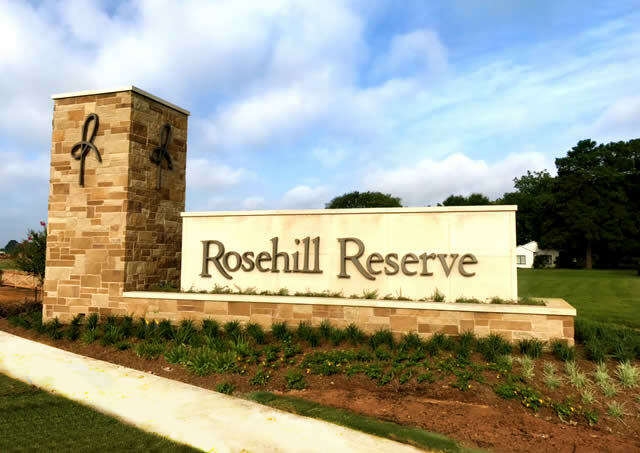 Rosehill Reserve was very fortunate to not experience any flooding during Tropical Storm Harvey and hope that our move-in ready homes can be a resource to those relocating. Everyone deserves to have their happy place, a safe and comfortable place to call home. Please contact us if you have any questions.